Laying on the beach sounds pretty nice right about now. Just imagine palm trees swaying from side to side, the cool breeze whistling through the air, sand between your toes, the sound of the waves crashing up on the beach while eating a bucket of shaved ice, pineapple stuck between your teeth. 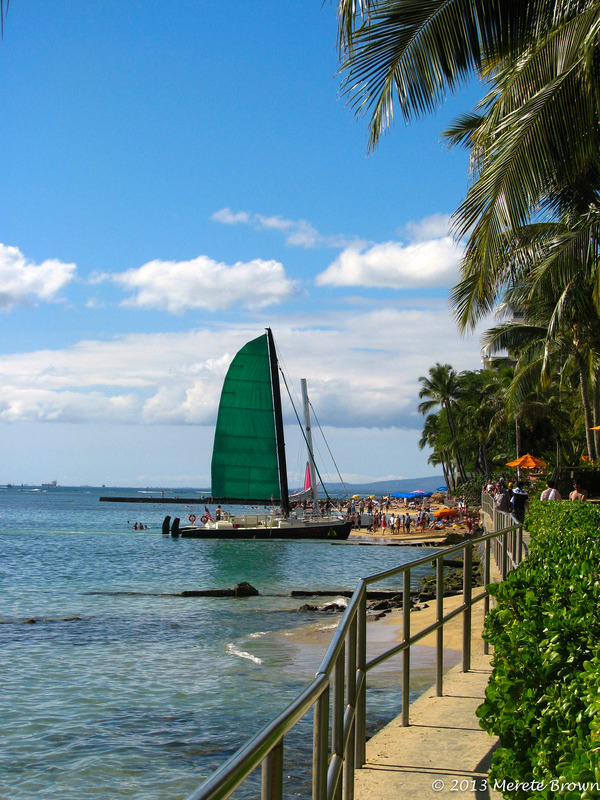 There are many wonderful tropical destinations around the world to choose from, but the Hawaiian islands, made up of Oahu, Kauai, Maui, Hawaii, Lanai and Molokai, along with several smaller islands, are definitely worth visiting time and time again. I’ve been to three of the six major islands (Oahu, Maui and Kauai) and each time I visit, I always leave vowing I’ll find some way to return permanently. 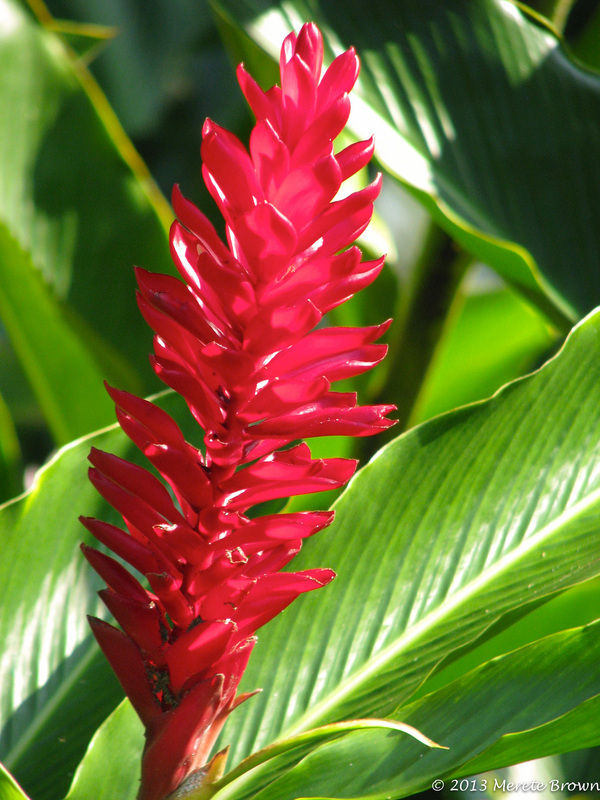 Although I’ve yet to realize that dream, in celebration of Hawaii, here are some highlights of several places to visit while vacationing on the islands. 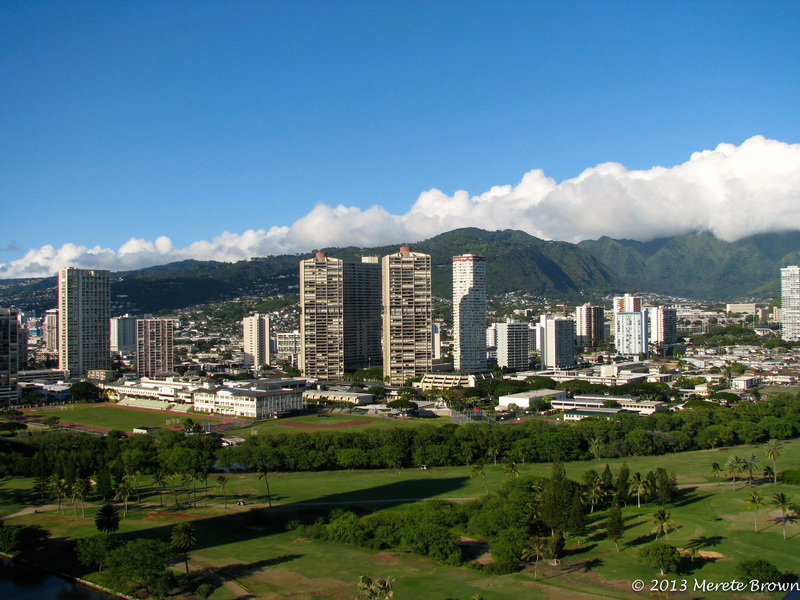 This week focuses on Oahu! 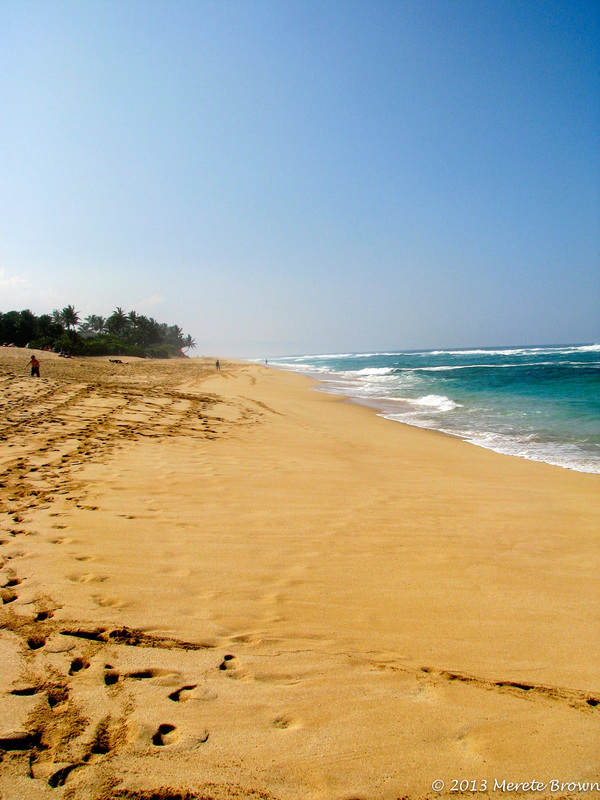 For any newbie out there, a trip to Oahu is a great starting point if you’ve always wanted to visit Hawaii. 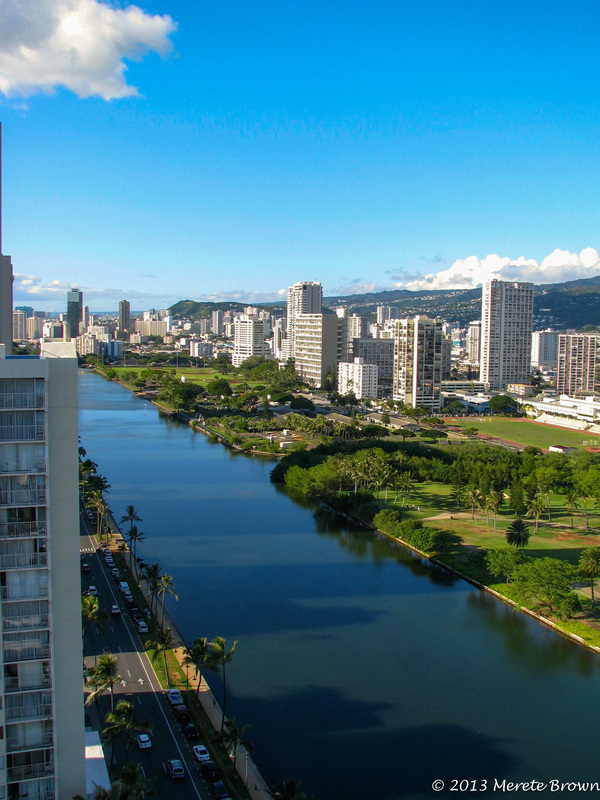 Often the cheapest flights fly into Honolulu on the island of Oahu, so keep an eye out for good deals from the mainland. 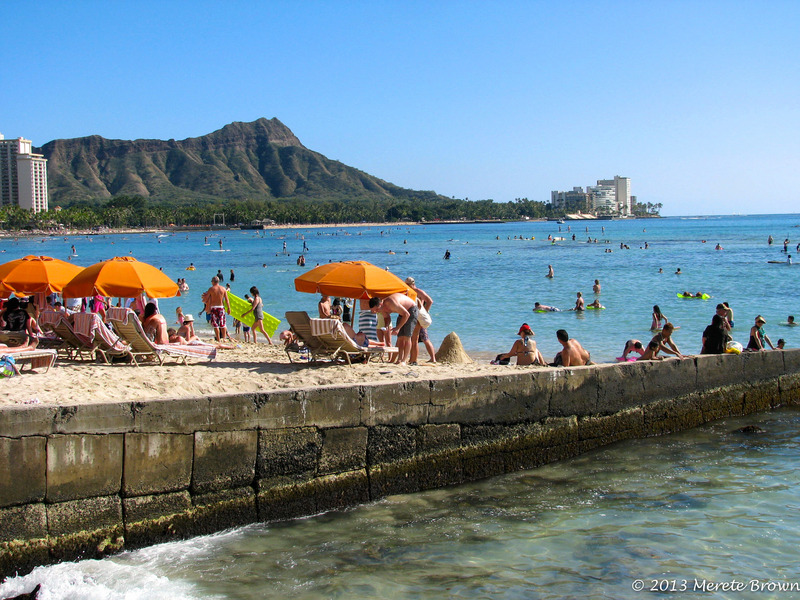 Although Oahu is the most developed of the six main islands, Oahu blends city life with the laid back style of the islands. Honolulu is the capital and the largest city in Hawaii, so it basically feels like any other big city but if you travel out of downtown towards Diamond Head (the large mountain towering to the east of the city) you’ll find yourself in Waikiki filled with shops, restaurants, hotels and beaches. Take a stroll around Waikiki to find anything you need, but keep in mind, Waikiki will likely still be packed with people during the high tourist seasons. 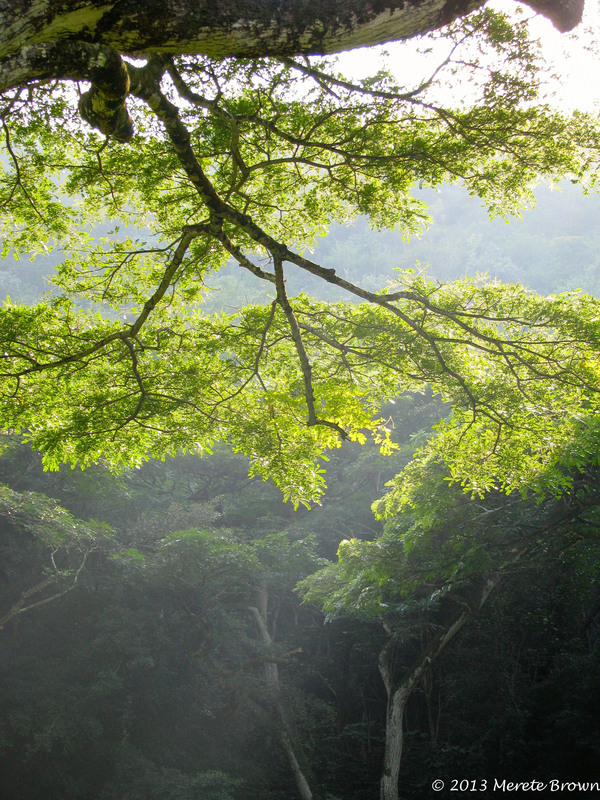 If you’re looking for peace and quiet, you may have to travel further outside the city. The great news is there are tons of activities to choose from around the island. 1. 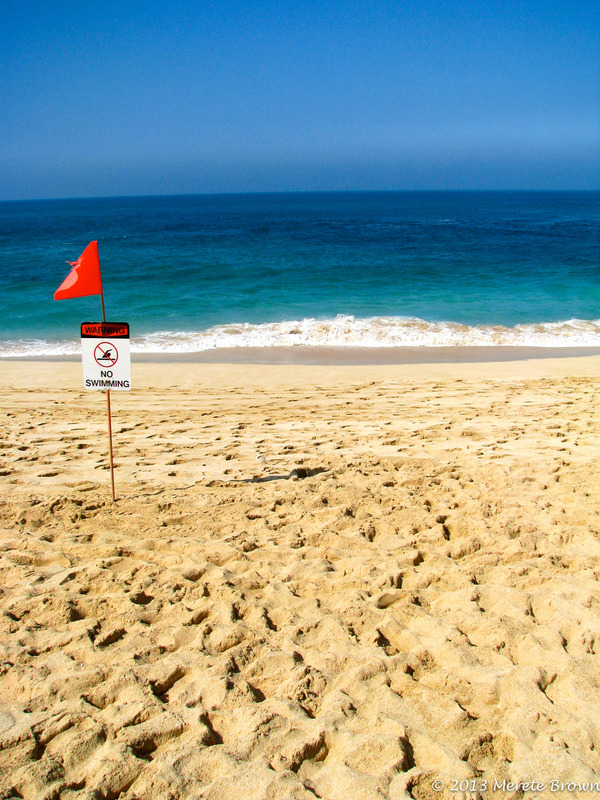 Snorkeling at Hanauma Bay – If you enjoy snorkeling, Hanauma Bay is a great place to start, but get there early, because it gets packed towards mid-day and you might not find a parking spot! 2. 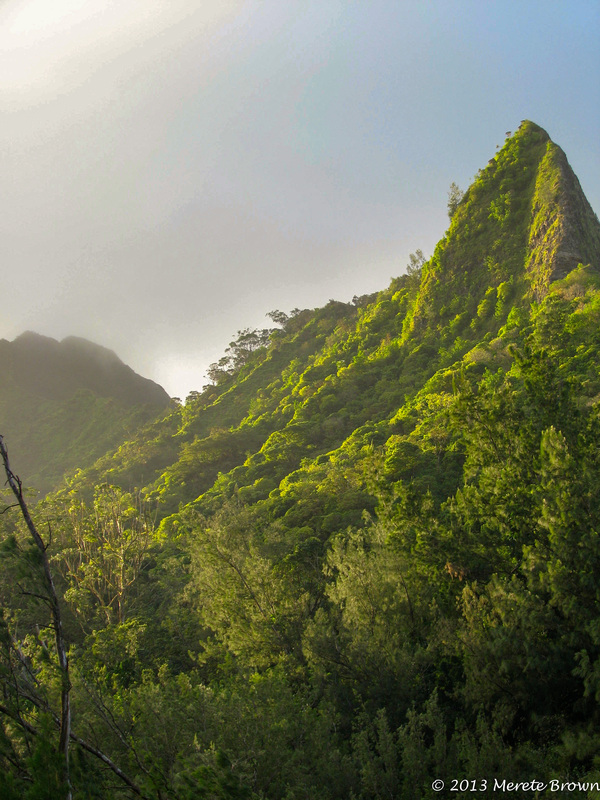 Climb to the top of Diamond Head State Park – The climb is worth it for the view of Honolulu and the ocean. 3. 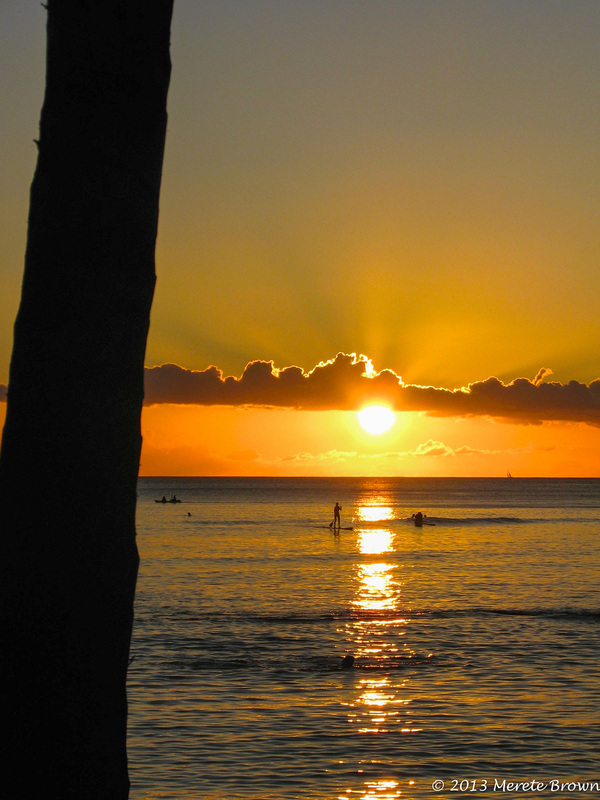 Stand-up paddle boarding at Waikiki Beach – There are several rental locations right at the beach that you can rent paddle boards or other water toys from. 4. 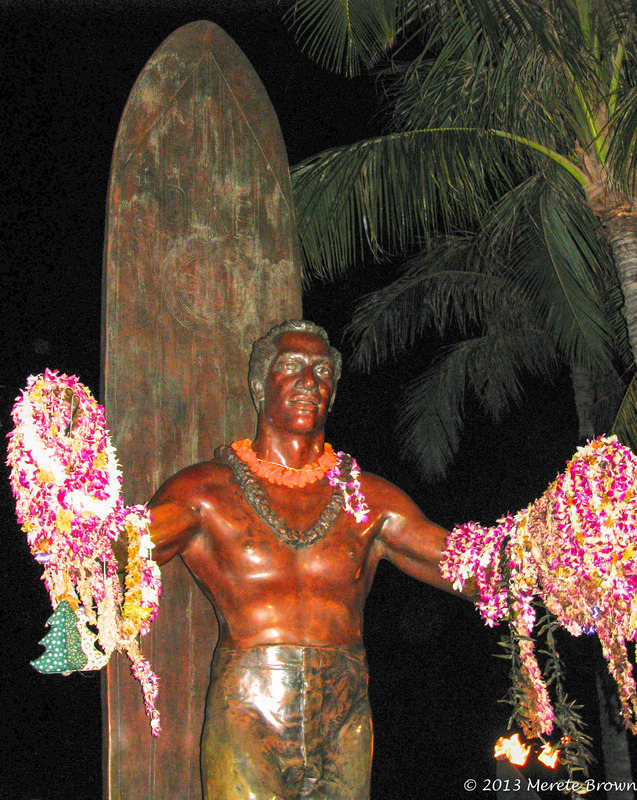 Watch the sunset and take a photo at the Duke Kahanamoku statute on Waikiki Beach. 5. 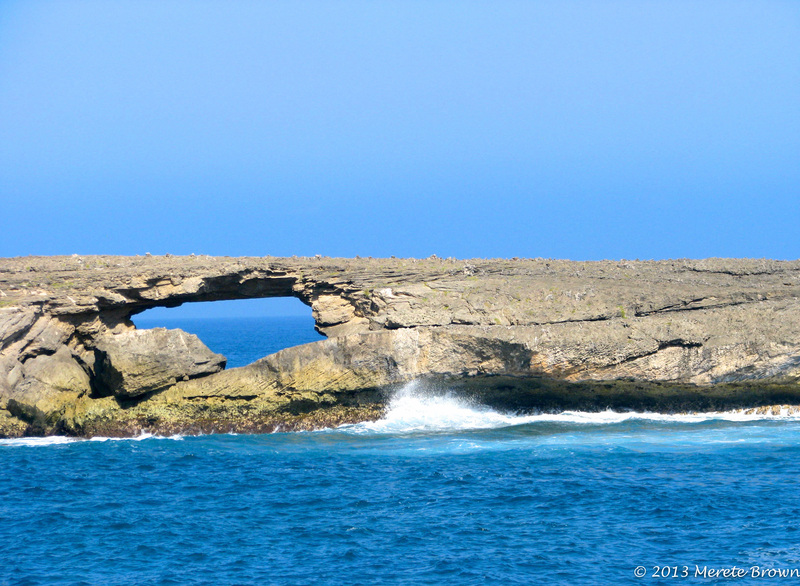 Visit La’ie Point State Wayside – Check out the sea arch at La’ie State Wayside for great views of the ocean. 6. Pick up a Portuguese donut at Agnes Portuguese Bake Shop in Kailua – Whether it’s after a long day of shopping or surfing, a Portuguese donut is a delicious treat! They are made to order, so they’ll be fresh out of the fryer. 7. 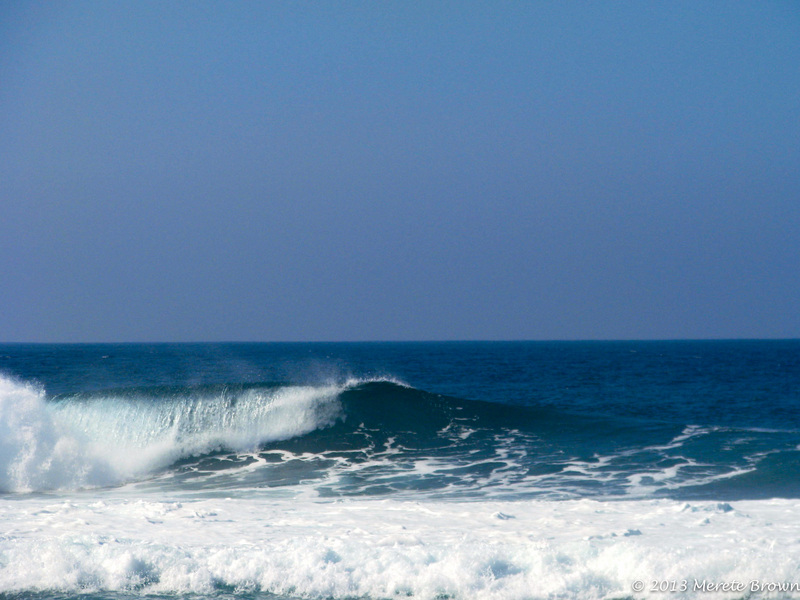 Watch the surfers on the North Shore in or around the Banzai Pipeline – A vacation to Oahu is not complete without a trip to the North Shore to watch the surfers take on the Banzai Pipeline at Ehukai Beach Park. 8. 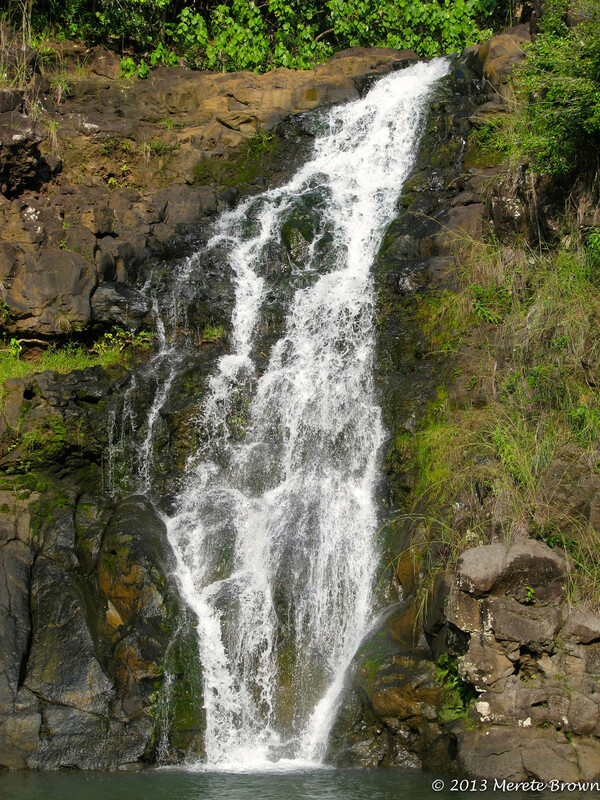 Take a stroll through the Waimea Valley Botantical Garden to the Waimea Waterfall (Cost of admission for adults is $15). 9. While up on the North Shore, try a Hawaiian shaved ice from Matsumoto’s Shave Ice in Haleiwa. 10. 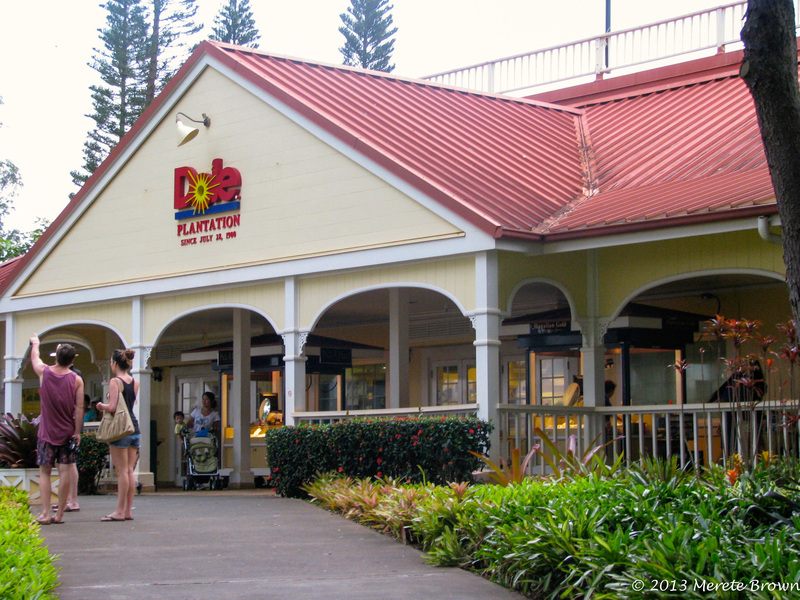 Stop off at the Dole Plantation and pick up some pineapple – The Dole Plantation has everything from chocolate dipped pineapple to whole pineapples you can take home and more. 11. Tour Pearl Harbor and the USS Arizona Memorial – Learn about an integral piece of WWII history. 12. 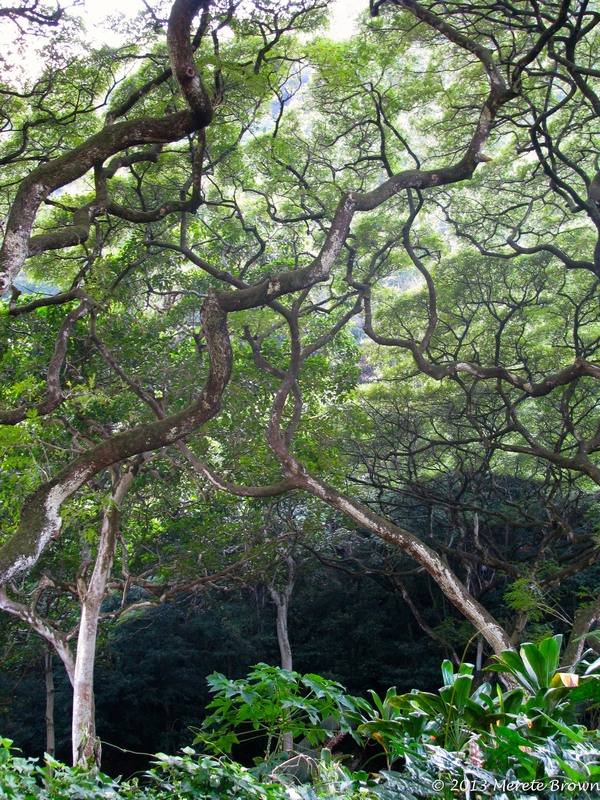 Visit Nu’uanu Pali State Wayside – Check out the park to get an awesome view of the island and to experience gale force winds. Note: Unfortunately, the International Market downtown Waikiki, filled with local crafts and food vendors, closed this year, so although it would have definitely made the list, we must say goodbye to a special part of Waikiki. 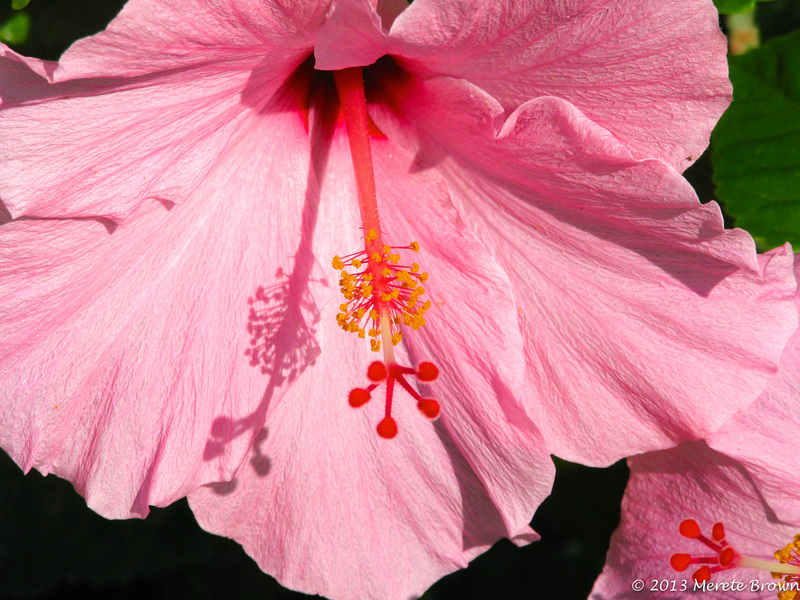 There is no doubt Oahu offers great opportunities to experience the Hawaiian culture and to appreciate the beautiful scenery of the islands. Next stop: Kauai! Honolulu Cookie Company – They’re located all over Waikiki and Honolulu. 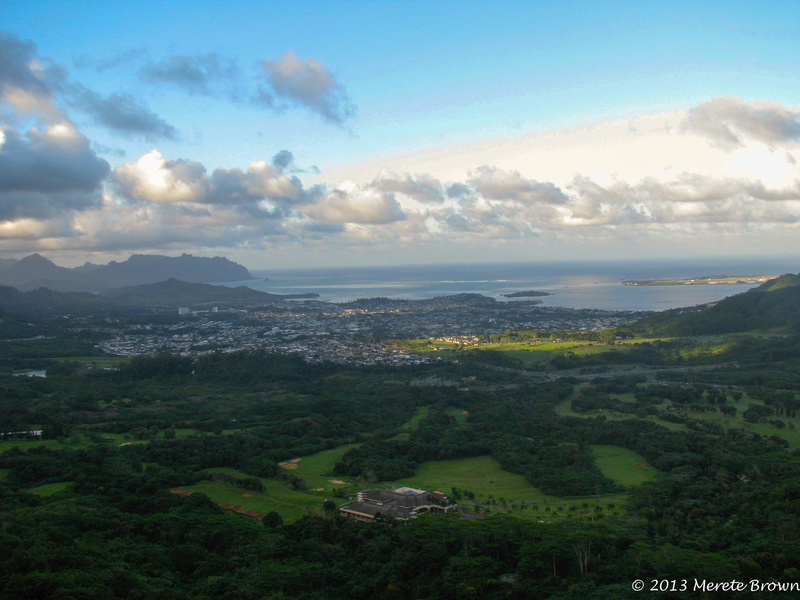 Do you have a favorite part of Oahu?